No, for once it is not the £4.00 bacon and sausage bap. 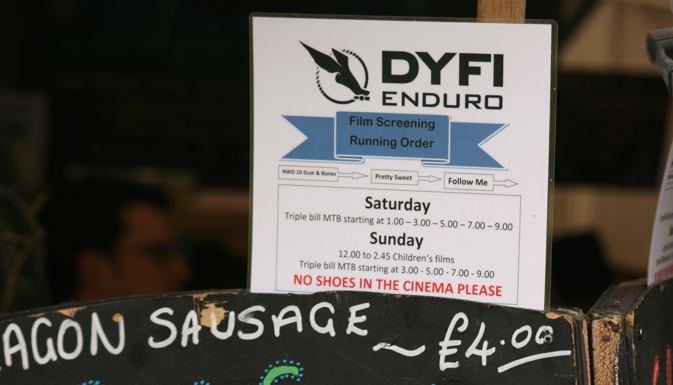 Mahoosive thanks to all the guys involved with the Dyfi, especially for putting on our little bike film up there with the pros. From the sounds of things the whole thing was an amazing event. I'll have to be quick with the entry form next year. Haha. I was there. Really liked it guys.